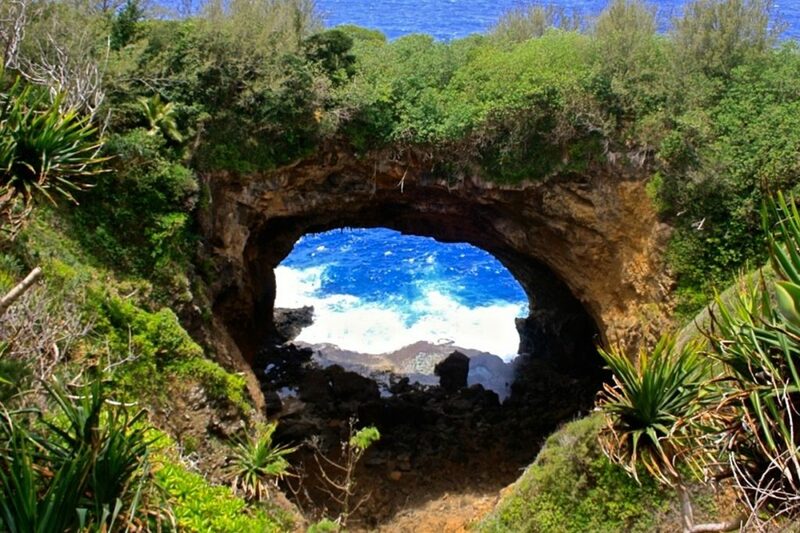 Use the form below to contact accommodation Beautiful Ofu Island Backpackers directly. 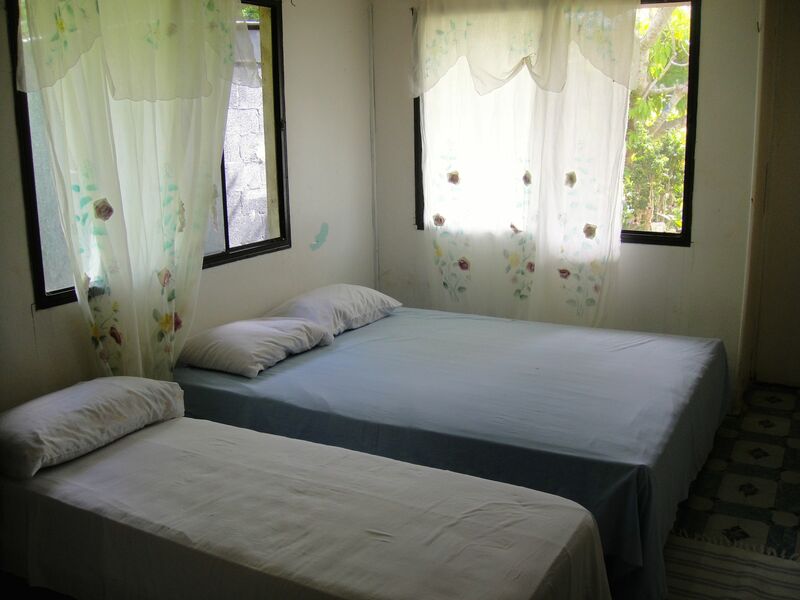 Beautiful Ofu Island Backpackers offer 3 rooms which it can accommodated either a single or a double travelers. Please note cost include all transportation (taxi/water) on arrival and departure. Torches and kerosene lamps are provided as power supply can be unreliable at times. 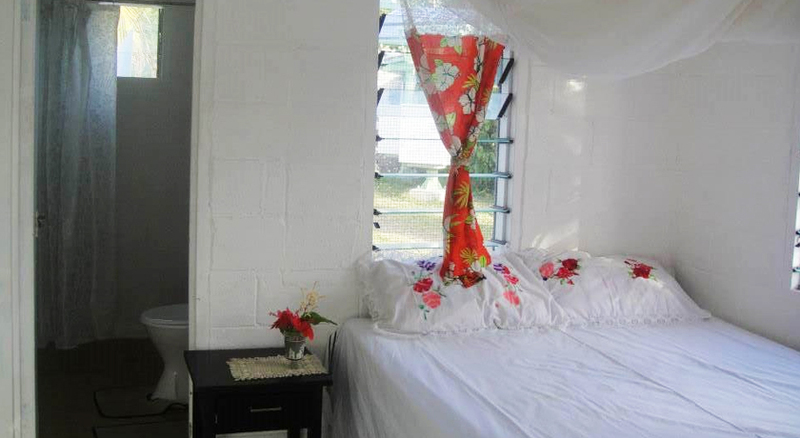 If you’re a traveler who seeks authentic Tongan island living, then Ofu Island Backpackers is one of your best options for Vava’u accommodation. Two of the guest rooms have double beds with screened windows, while the remaining room can sleep up to 3. 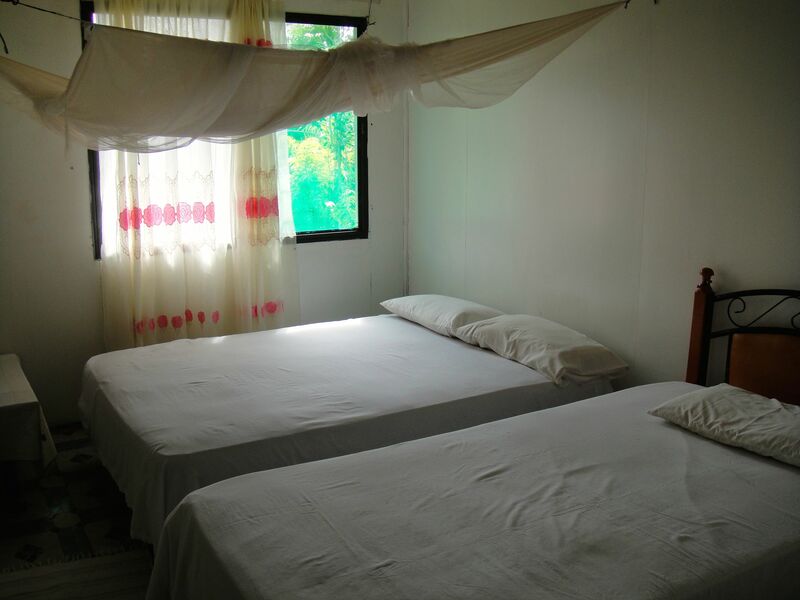 This back room doesn’t have screens but the single and double beds have mosquito netting so you can sleep comfortably. 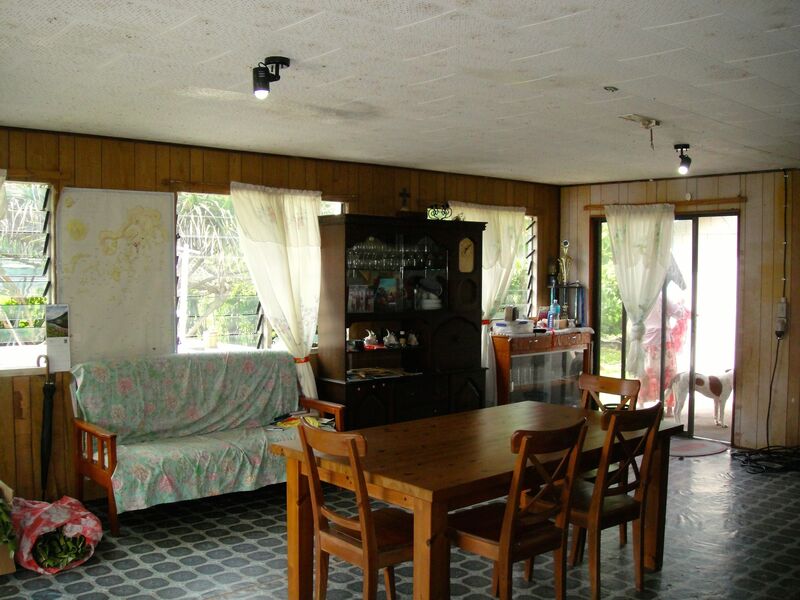 The house has a shared toilet and shower (no hot water), and a communal living area with a dining table and where guests can access the common kitchen equipped with basic utensils. The host will be happy to prepare a meals on request for small fee. The placid water on the island makes it perfect for swimming, snorkeling, and kayaking. 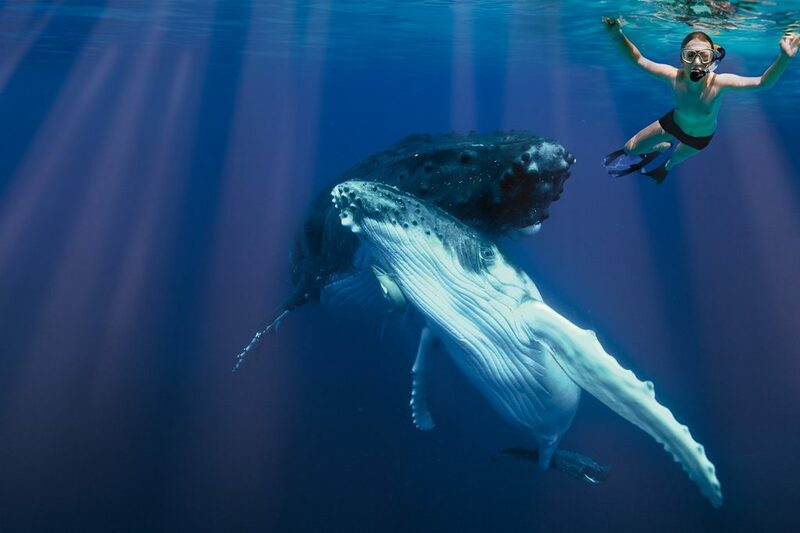 Whale watching and other activities can be arranged with the local operators in Neiafu. 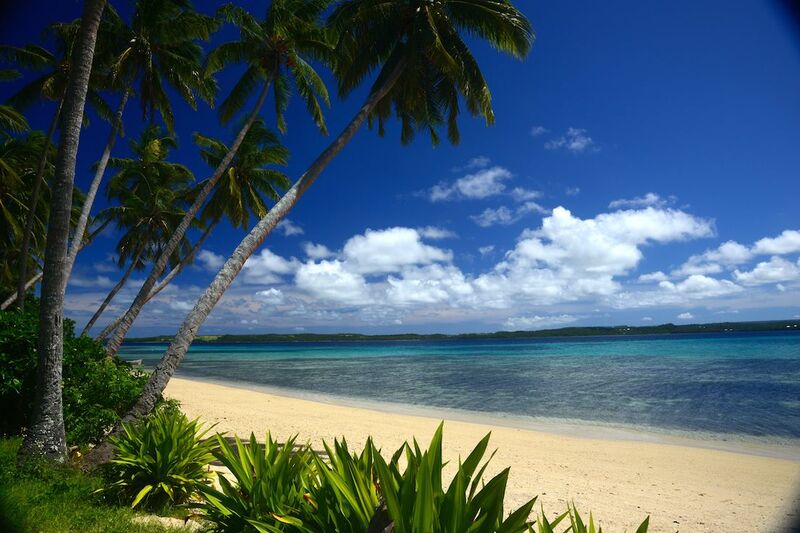 Those interested in learning about the typical Tongan lifestyle would also enjoying strolling through the village and going on jungle walks to the back beaches. 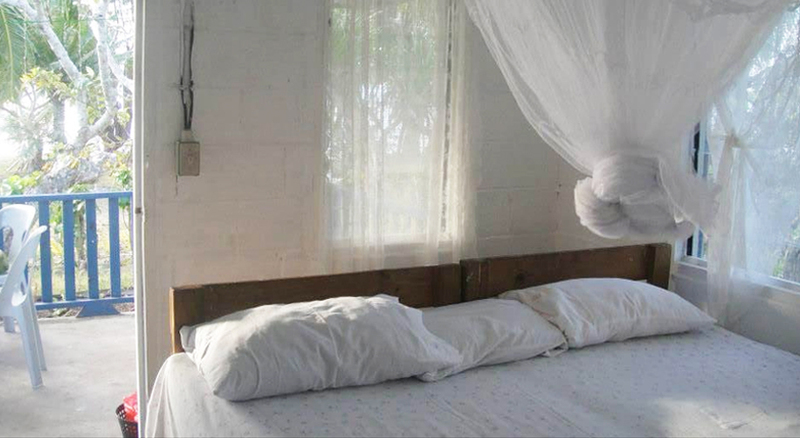 Some of the rooms have Toiletries but recommend bring your own for your comfortable. 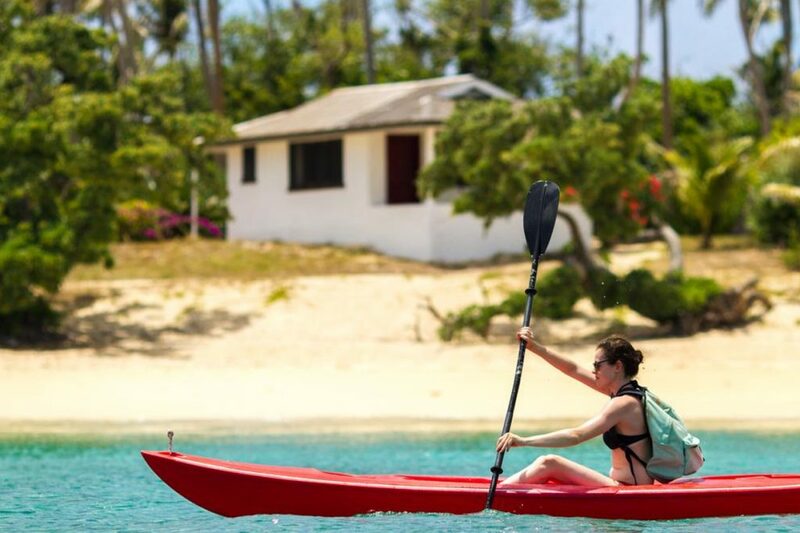 There is an available kayak and snorkeling equipment which can be used for free. But if you want a quality equipment, make sure to bring your own. 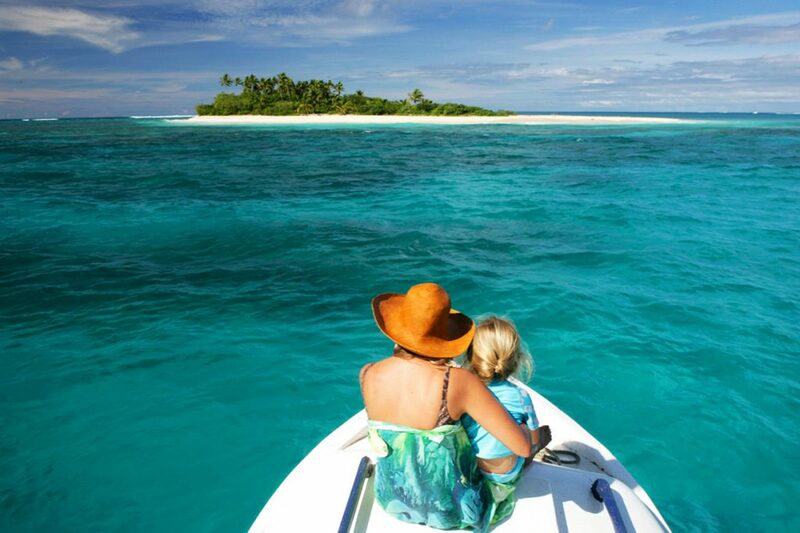 For island tours and cruises, we can make arrangement with the local operators in Neiafu for a day out.